Stock plan Solutions for administration, accounting, tax, reporting and participant services. Helping Builders and Installers make the right choice. 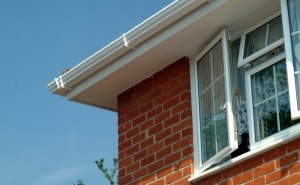 We are on hand to help you choose the right styles and specifications to comply with the latest Building Regulations. 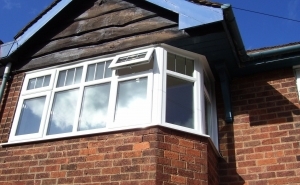 From Secured by Design windows through to the latest A rated energy windows, we can help you save time and money by making the right choices. 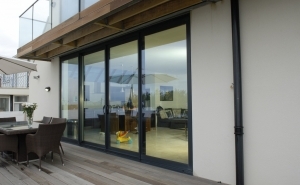 Our comprehensive product range includes PVC casements, vertical sliders, tilt and turn windows, a full range of composite doors as well as aluminium bifold doors. Windows in just 3 days!